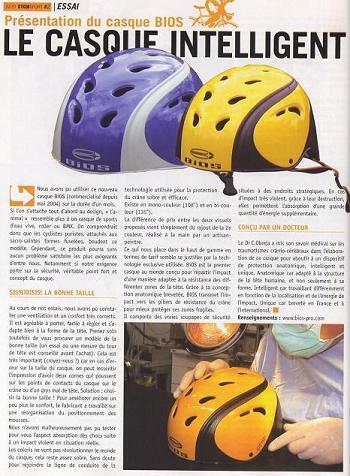 The AFSA (Association of the French Insurance Enterprises) awarded BiOS a prize for having invented and created the first helmet that offers improved protection against the brain concusion and traumatic coma. 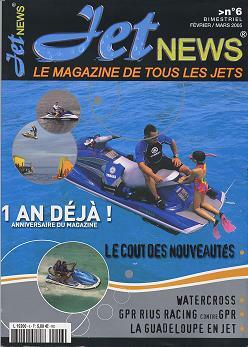 To consult the ASFA pdf document (in French) click here. 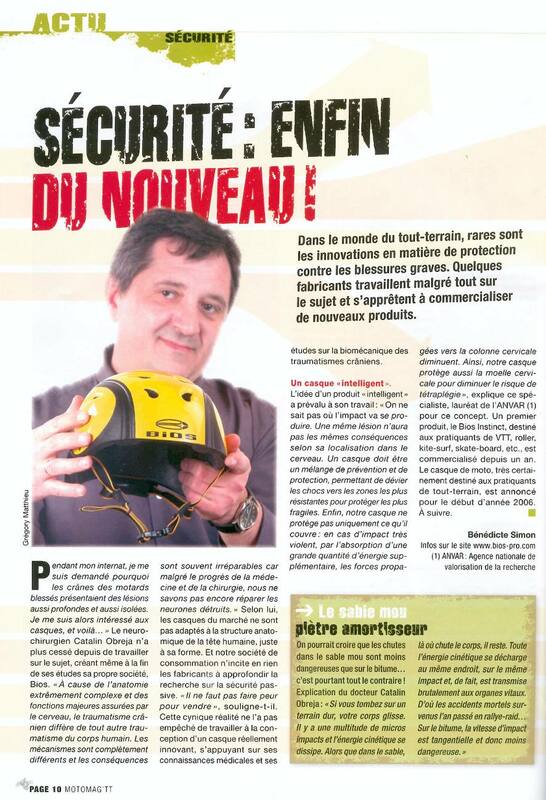 BiOS receives the first prize in Innovation category at the annual Contest organized by the French Postal Bank. Always using the top of the protective equipement, firemen teams choose BiOS for its unique protective capacity, small volume and long usage confort. 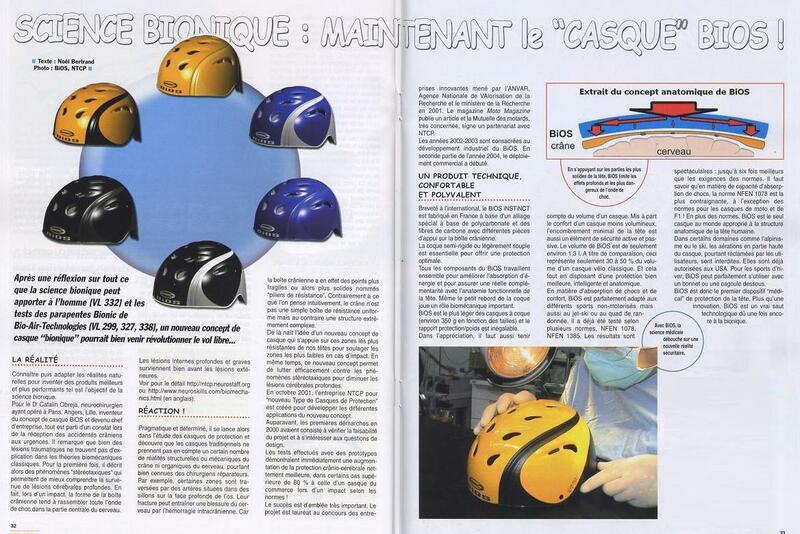 BiOS - consultant of the French Defense Ministry in brain injury biomechanics and protective helmets conception. 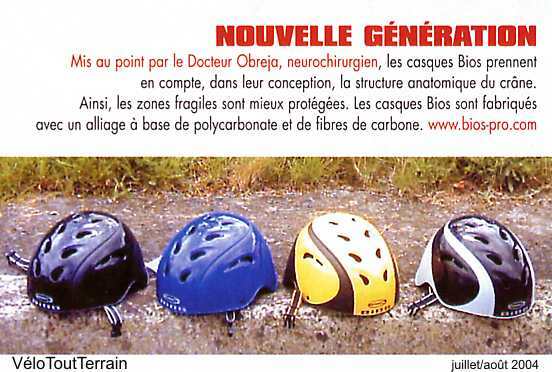 Because of the interdisciplinary competences in brain injury biomechanics and in protective helmets conception, NTCP - BiOS was choosen as consultant for the French Defense Ministry. 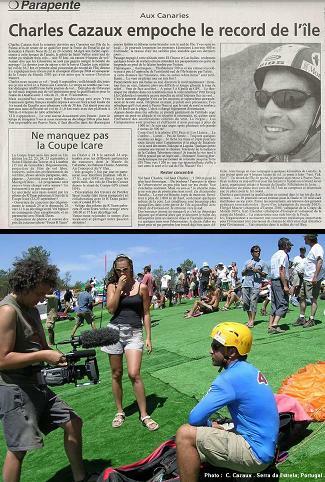 Charles Cazaux new record of Canaries in paragliging. With a flight of 38,7 km (!) 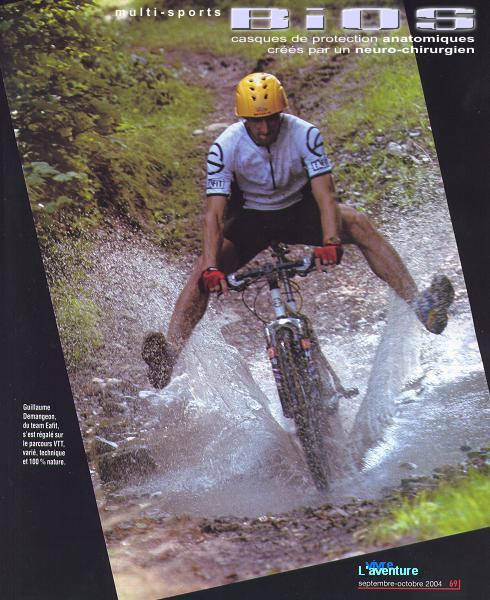 and mode than 9 hours of flight up to 1500 m, Charles beats the record of Christian Maurer - champion of Europe 2004 et winner of the World Cup 2005. C.L.E.Y. are the initials of two well known pilots decesed in paragliding accidents some 10 years ago. Official prize remittance at the Coupe Icare 2005 (23rd September - 17 heures on the stand of the French Federation of Air Sports). Just like the custom made shoes, BiOS FiX is dedicated to users that want a BiOS CARBONE carefully and custom made for the size and the shape of their own head. 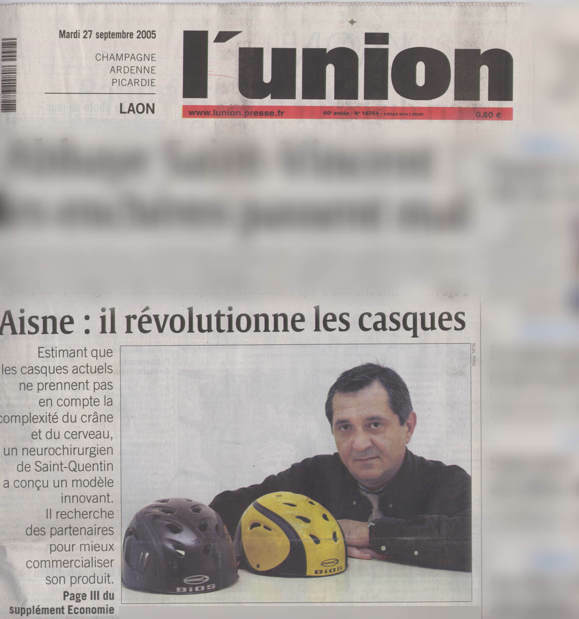 It is not only an offer for extra sizes, but well a second revolution in the helmets conception and manufacturing. 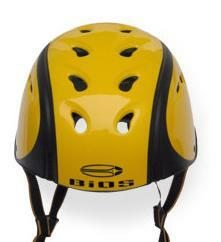 BiOS FiX - the SUMMUM (sm) of the intelligent head protection. 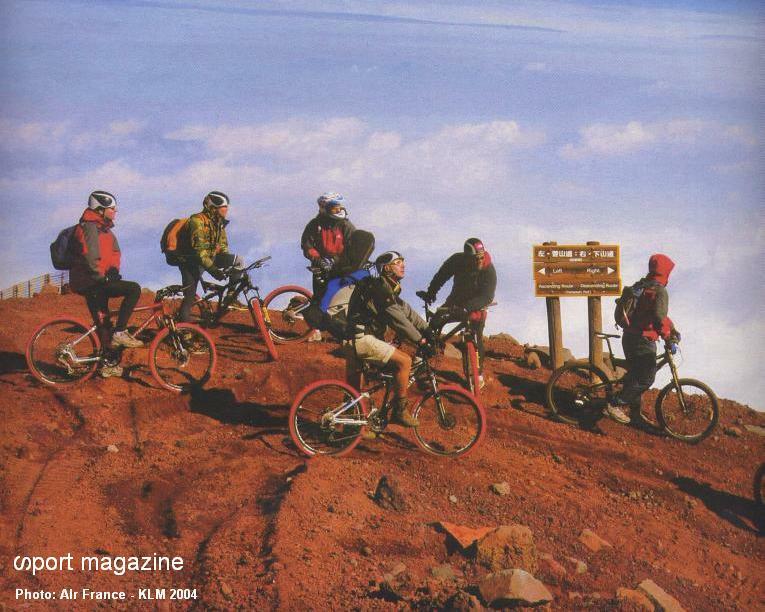 Together with Air France / KLM, Renault Cycles, Michelin, The North Face, PowerBar, Escales du Monde et Haku Michigami, BiOS sponsors the Fuji mountain bicycle race. The Fuji mountain represents the symbol of the quiet force that pushed Japan to become the second biggest economical power in the world in less than forty years. 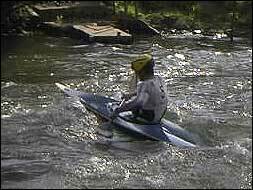 In Japan, Fuji means intelligence and determination. The BiOS were chosen because of their revolutionary concept that offers an extreme protection and an unique long road comfort. Following the invitation of the Roller in Lille Metropole association, the host of the International Marathon of Lille counting for the French In Line Cup, BiOS was presented and tested by many athlets. 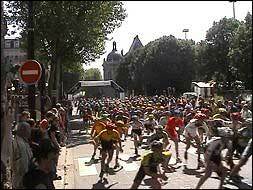 We had also the pleasure to award a BiOS to the winners of the main races. 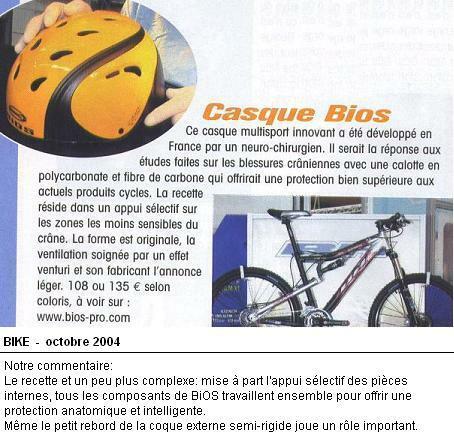 The first tries of BiOS « in flesh and blood » and the stateliness of natue! un unequaled confort related to the unique venting system and to the lightness of BiOS were the common conclusions. Fance 3 Nord Picardie TV was there and this was the first TV broadcast on BiOS.